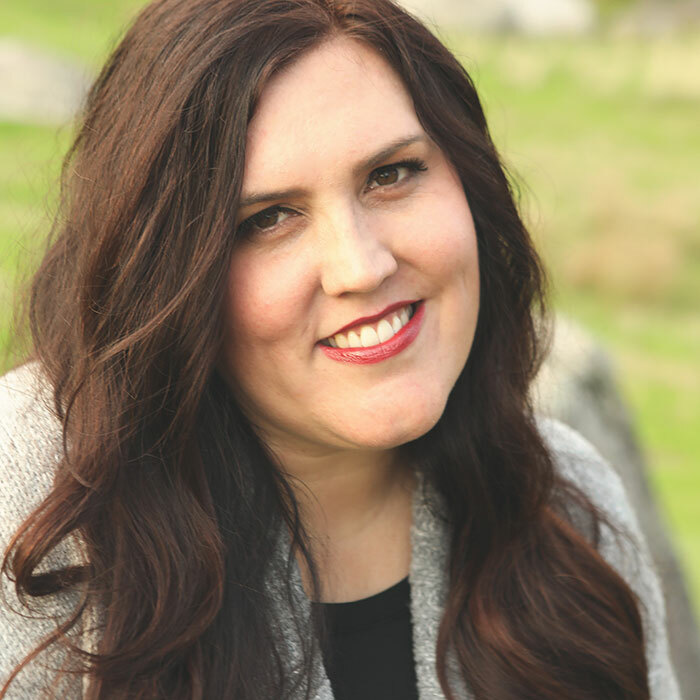 Today I’m guest posting on my home away from home, Somewhat Simple! I’m getting all fancy schmancy with some wedding cookies. 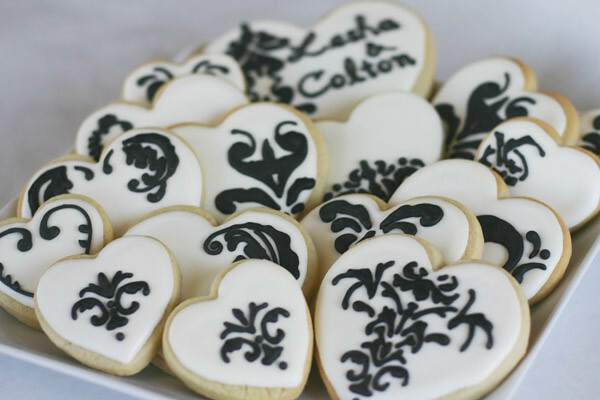 And I’m showing how simply I made these damask cookies with my projector! 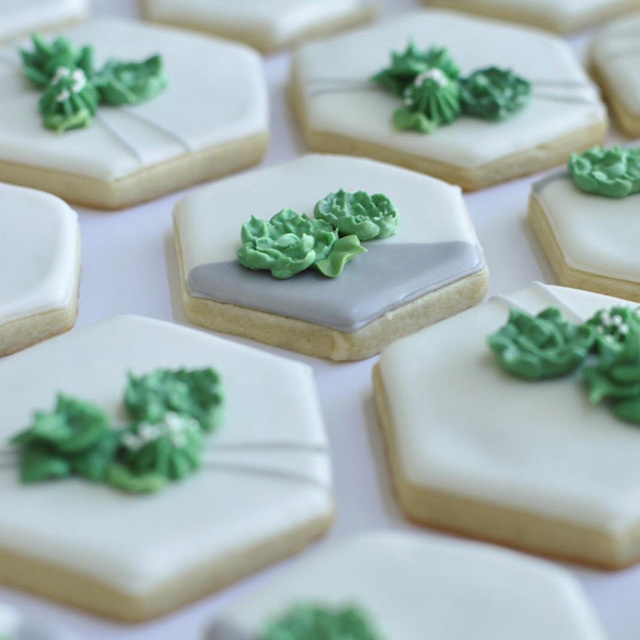 Go check out my Wedding Cookies!